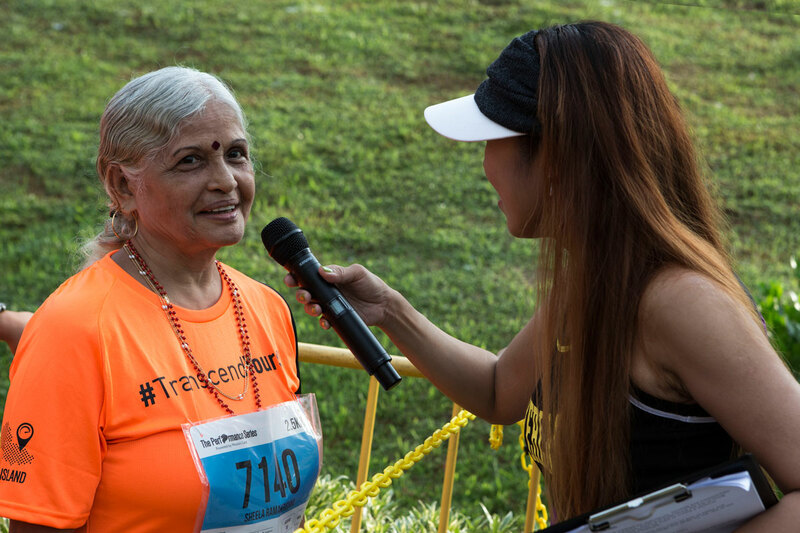 5 Reasons Why All Runners Should Try TPS in 2016, Singapore's 1st Running Series | JustRunLah! North entrance to Coney Is. This unique series brings you across 5 iconic landmarks in Singapore. These landmarks are designed around the themes Oasis/Island, Lake, Heartland, Reservoir and Farm. 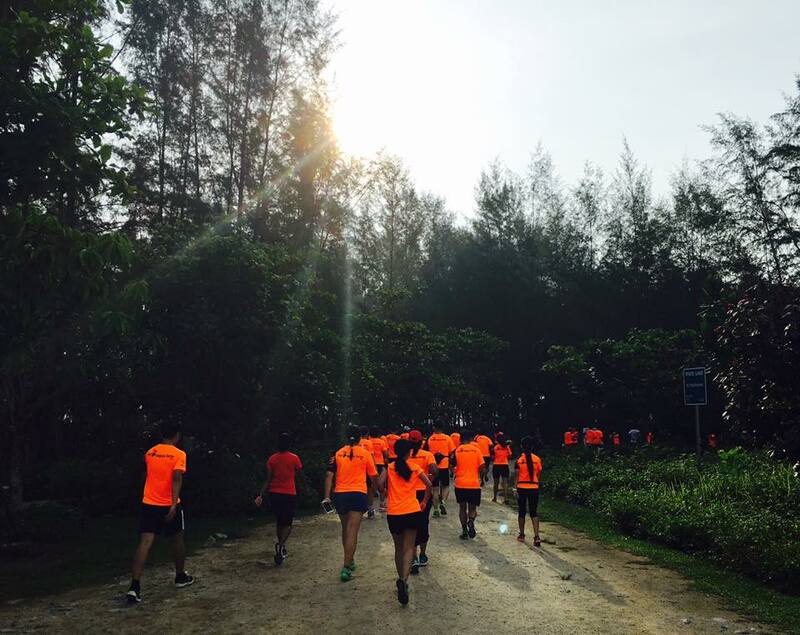 While clocking off your next race with TPS, you’d get to explore parts of Singapore that makes us uniquely us. TPS #1 Oasis/Island just happened on Labour Day so you can check some of these reviews here, here and here! TPS has 3 categories – 2.5km, 5km and 10km. The races are organised 2 months apart, giving you sufficient time to plan and build up a training. #Noexcuses! 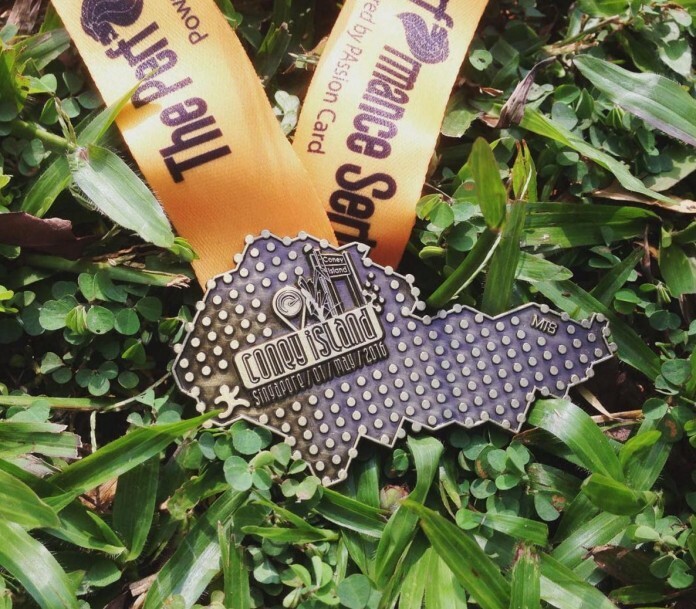 From beginners to veteran runners, there’s an opportunity to challenge yourself at every race. For beginners, start with 2.5km and once you’ve hit your goal time, you can choose to progress to 5km in the next one. For veteran runners, try to hit a stronger PB at whatever category you’re working on right now. Plus, with 1 race every 2 months, it helps sustain your training motivation. Complete all 5 parts of this series and you’d have gotten 5 pieces of finisher’s medals that assembles into the Singapore island! It’s a really cool perk for keeping fit and running regularly, don’t you think? 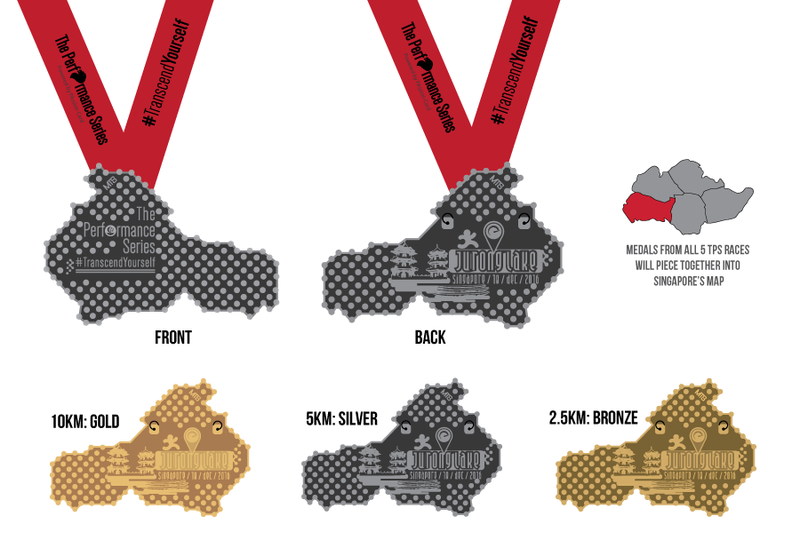 2.5km finishers get a Bronze medal, 5km finishers get a Silver medal and 10km finishers get a gold medal. 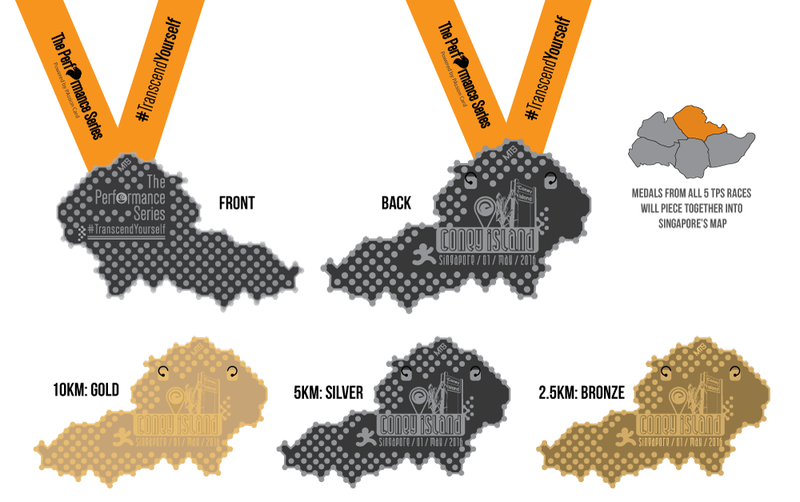 (The image you see is the medal design for the next race!) If you’re doing 2.5km now, hopefully you’d be aiming for the gold by the last series! 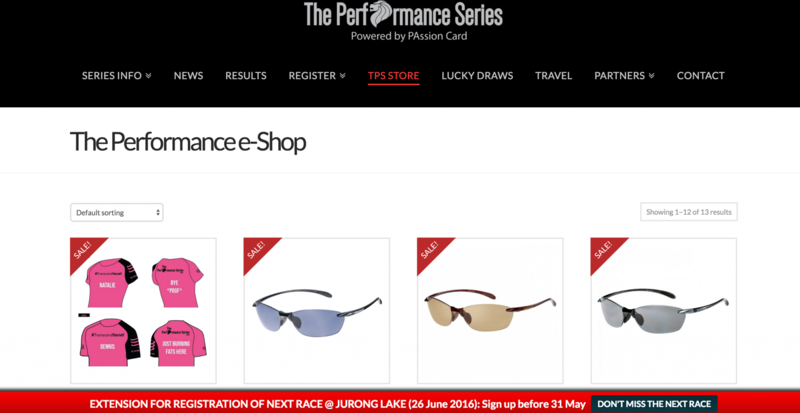 TPS has a specially stocked store for new and veteran runners alike. Those with common problems such as calves, ankle and heel pains, they’ve got some support gear available on sale. Registered runners also get to customise their race t-shirts. There were some fun names such as 5 runners in a collective group called the “Fantastic Five” at TPS #1! TPS organises lucky draws for participants on a regular basis, giving away great products and services from their sponsors. Keep checking this page and their Facebook for newly added contests and take part in those that interest you. There is no limit to how many contests you enter, so sign up for the race early and increase your chances of winning more goodies! Up to date, more than 70 lucky winners have enjoyed prizes worth well over $10,000 and counting!